This premium Icelandic collection piece features a unique, fresh and timeless look. 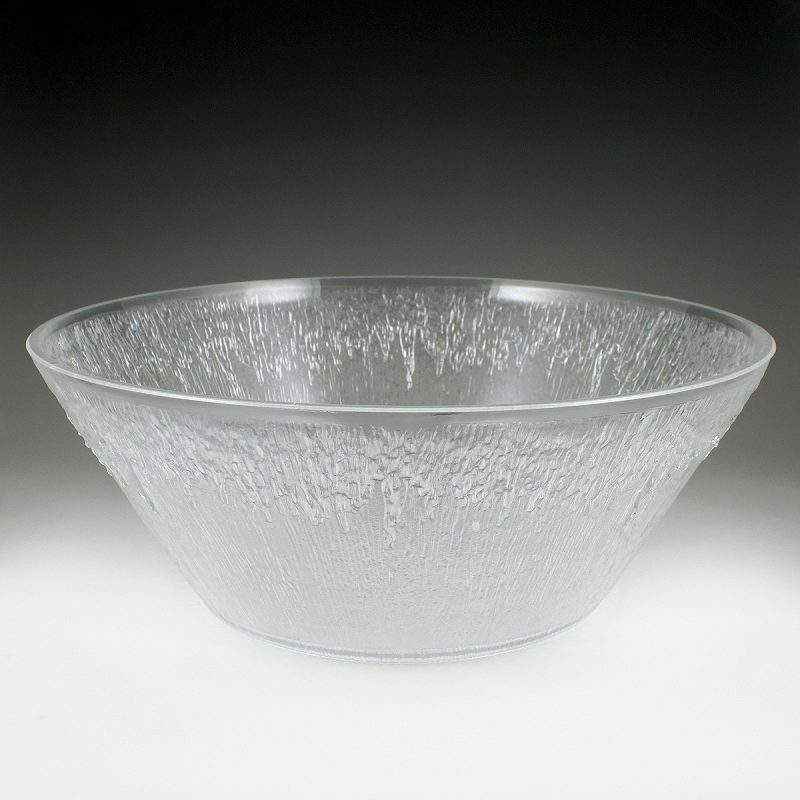 Restaurant-grade bowl can be used for salads, punch, breads, chilled pasta and much more. Proudly made in USA, and manufactured BPA Free.